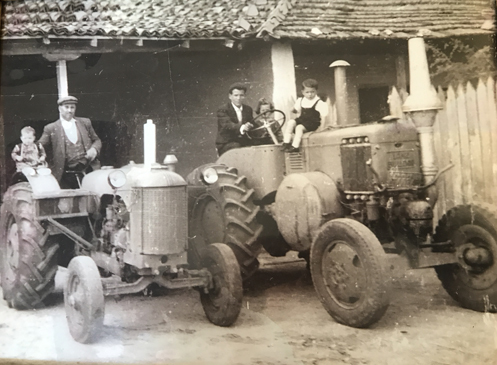 The Camlica family has been farming in Buyukkaristiran, Luleburgaz since 1936. 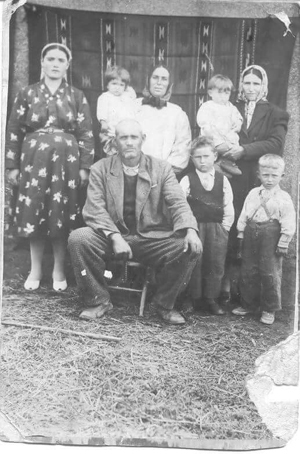 The first generation of the family immigrated from Kubadin, Razgrad, in northeastern Bulgaria. Kubadin was renamed Loznitsa in the 1930s. The new name means "Vineyard Place" in Bulgarian, referring to the fact that this was the first place where American rootstocks were grown first time in the country. Mustafa Camlica, a prominent fine wine investor from the third generation of the family to live in Turkey, is the name behind this very ambitious project. The company is named after his daughter, who also designs all the labels. All the production facilities are in Buyukkaristiran, 120 kilometers west of İstanbul.